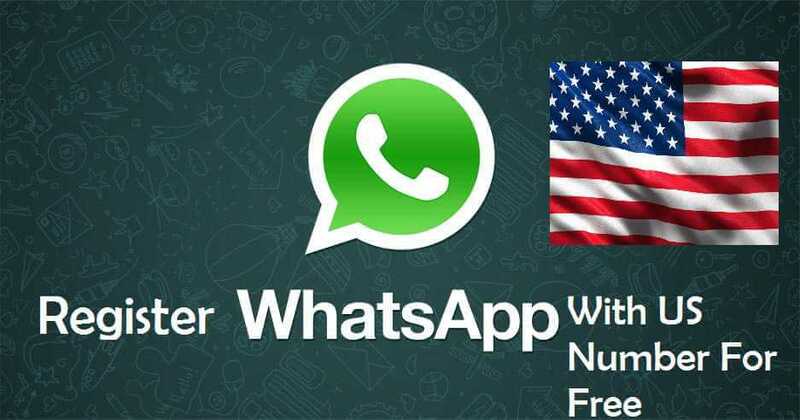 WhatsApp has recently announces that company will be soon sharing all its Whatsapp Phone numbers with Facebook, in this post we will be sharing tips about how you can stop Whatsapp phone number sharing with Facebook. 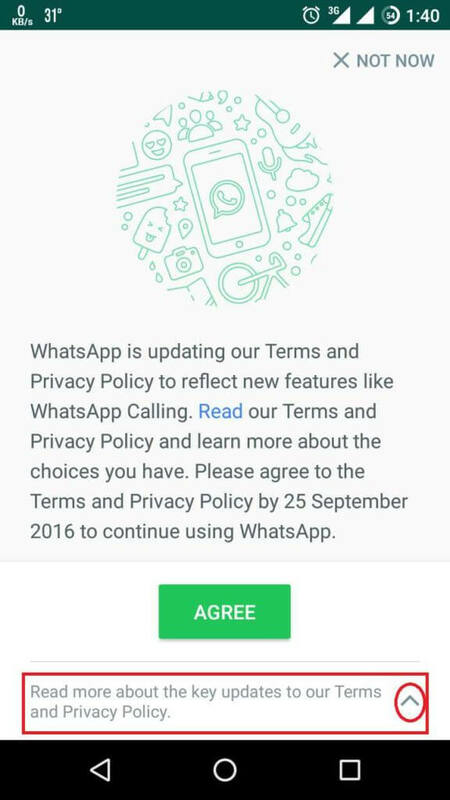 Do you want to stop/block Whatsapp this feature ? Well for this You need to do it soon within 30 days. 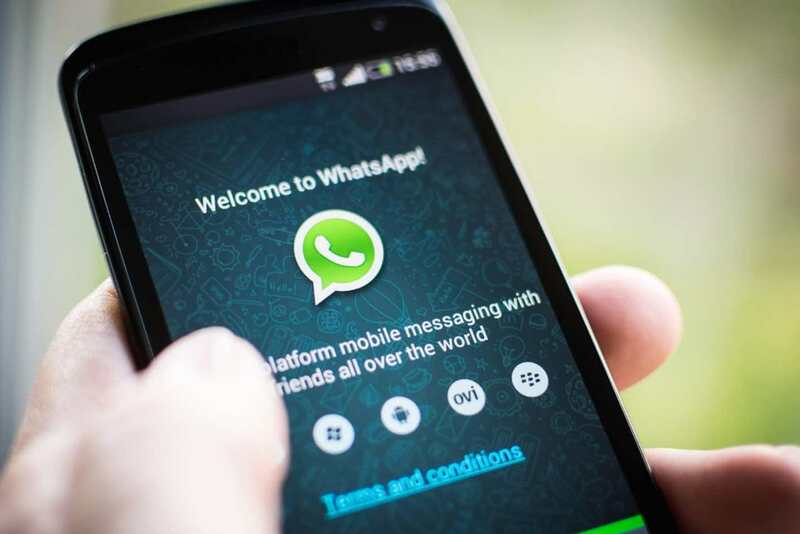 The messaging giant WhatsApp yesterday announced that it would start sharing some user data including mobile number with its parent company Facebook. The companies said that the new policy will help them to “find friend more easily and improve Facebook ads and products experience”. 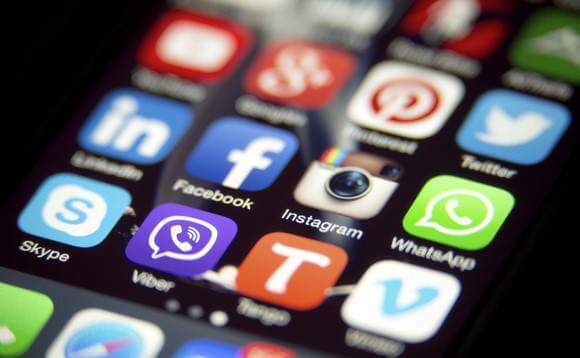 The messaging giant WhatsApp has promised that it won’t share that number with advertisers. 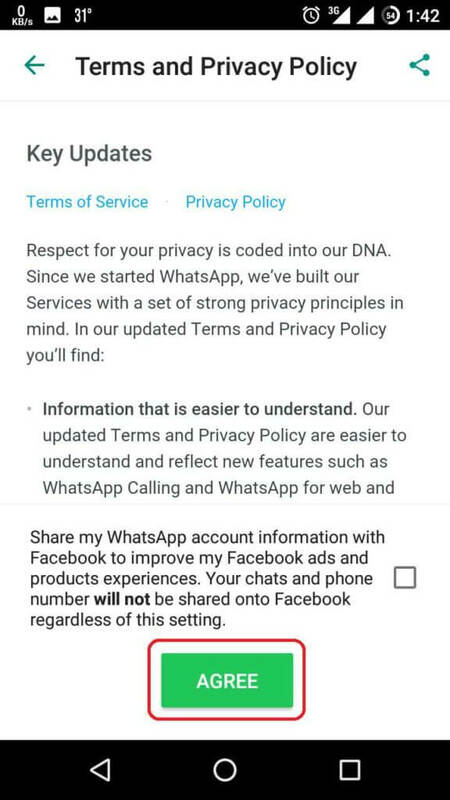 Although if you don’t want WhtsApp to share your number with Facebook- you’ve still got a chance to stop WhatsApp to share your data if you act fast. 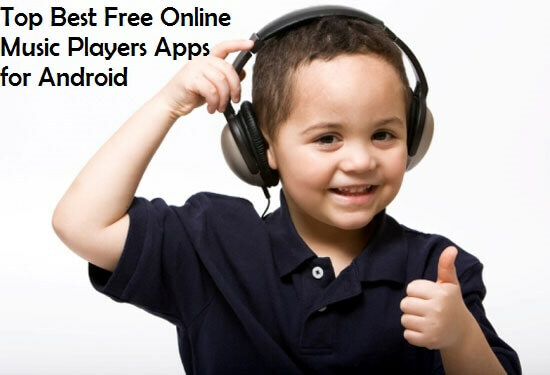 2.0.3 Register Unlimited Facebook Account Without Phone No. There are two methods, as Motherboard notes, but the 1st one has to be done before you accept the messaging app’s new term and services. 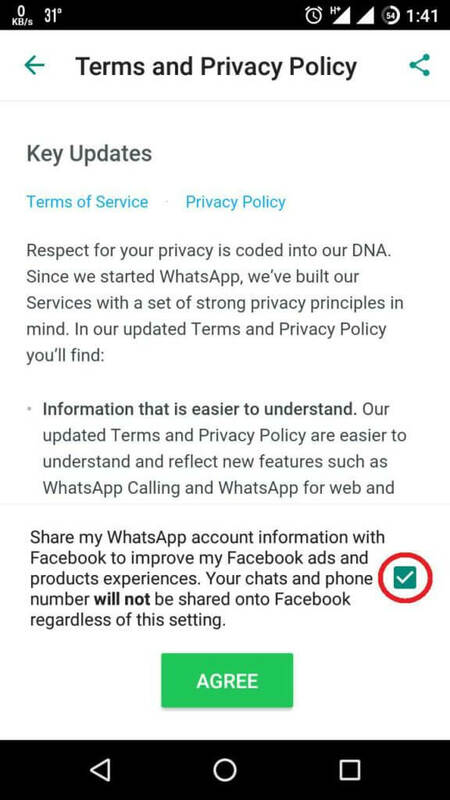 Rather than clicking “Agree” blindly, click on “Read more” option below, and uncheck the box that reads “Share mu WhatsApp account information with Facebook…”. You need not worry if you have already accepted those terms and conditions, however you have got 30 days to opt out. 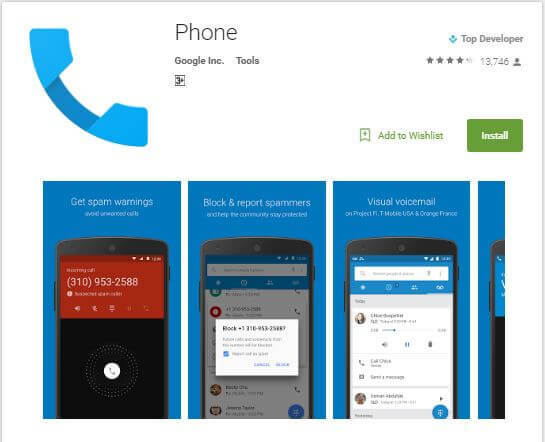 Go to the app’s setting menu and press the account tab. From there, uncheck the box reading “Share my account info” to stop sharing it to Facebook. If you are facing and issues or difficulties make this task done please let us know via comments below.